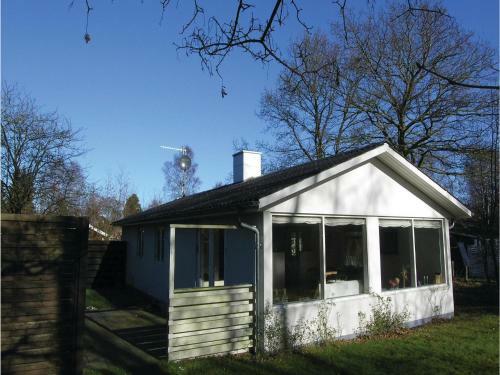 Holiday home Ahornvej Grenaa II is located in Grenå. The property is 20 miles from Ebeltoft. The vacation home comes with 2 bedrooms, a TV and a fully equipped kitchen that provides guests with a fridge. Aarhus Airport is 15 miles away. 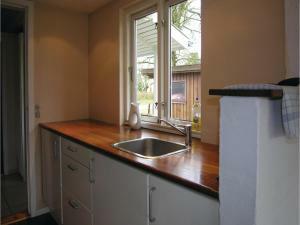 When would you like to stay at Holiday home Ahornvej Grenaa II? 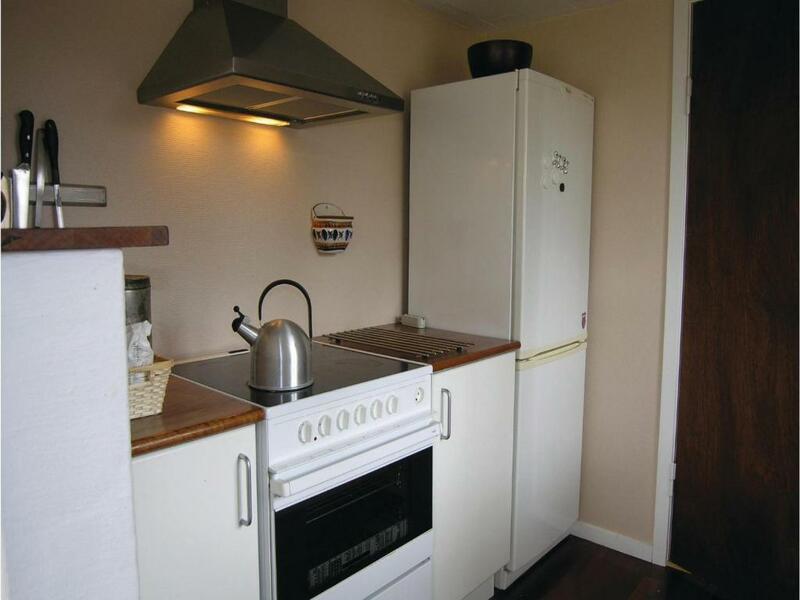 This holiday home has a DVD player, CD player and kitchen. 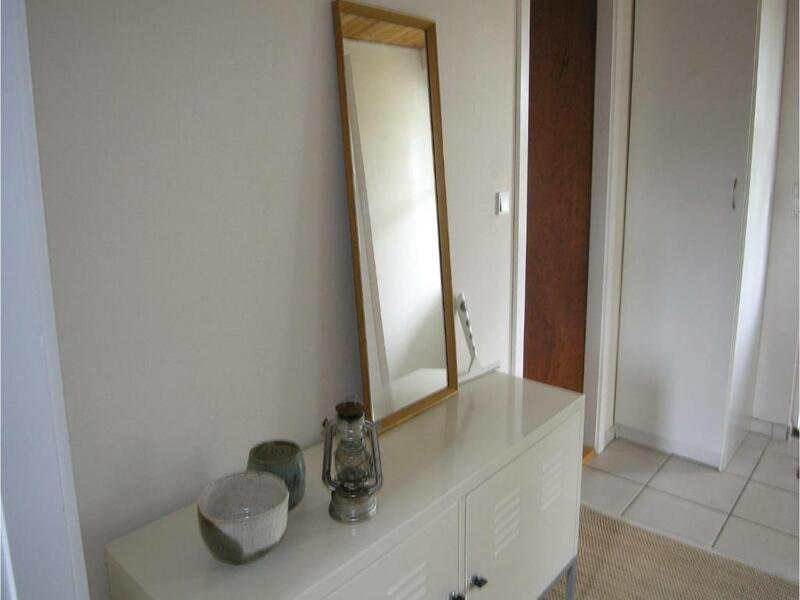 This lovely house on a quiet road in an attractive holiday home area is situated near the harbour and a very popular beach in Grenå. The plot has minimum plants but has a large lawn with plenty of space to play. 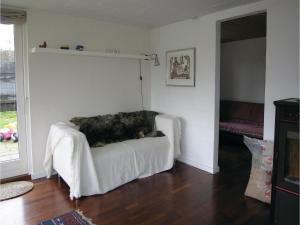 Also a nice terrace is available, where the guests can soak up the sunlight. 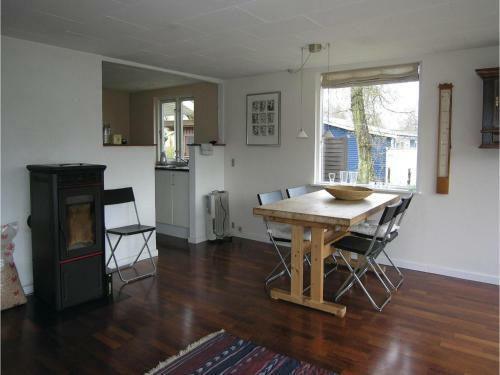 The house is best suited for a small family. 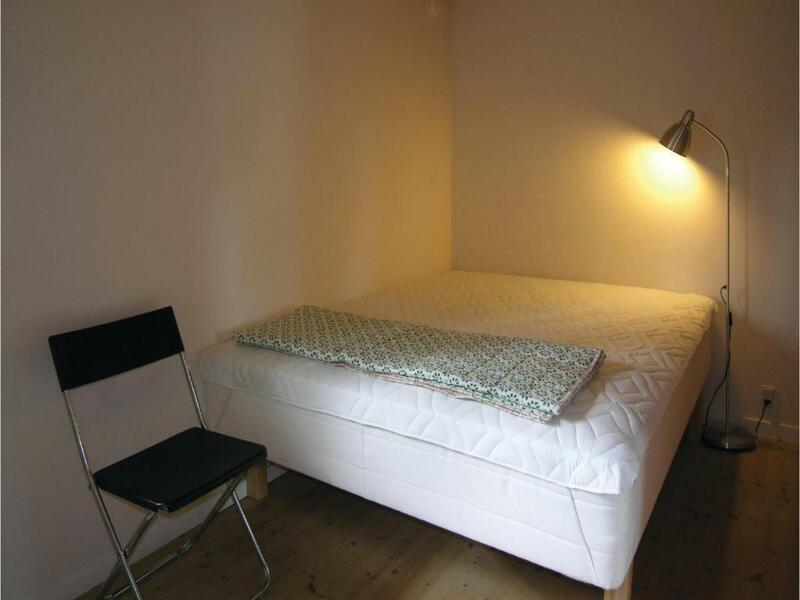 The double bed in one of the two bedrooms is 120 cm wide. House Rules Holiday home Ahornvej Grenaa II takes special requests – add in the next step! 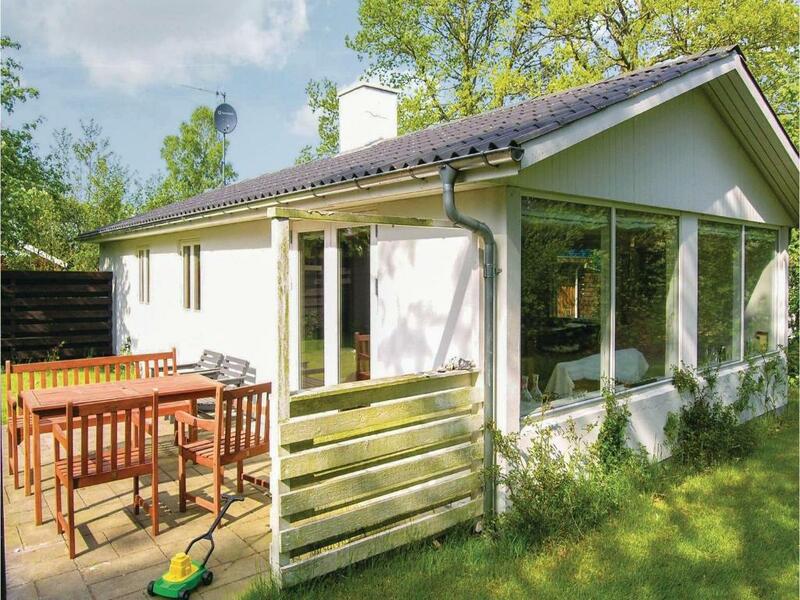 Holiday home Ahornvej Grenaa II accepts these cards and reserves the right to temporarily hold an amount prior to arrival. We need at least 5 reviews before we can calculate a review score. If you book and review your stay, you can help Holiday home Ahornvej Grenaa II meet this goal.